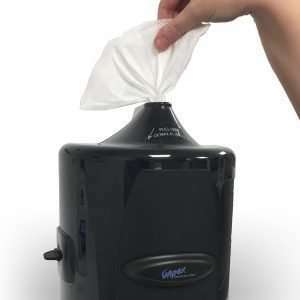 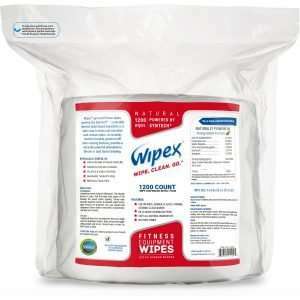 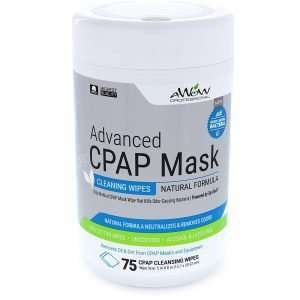 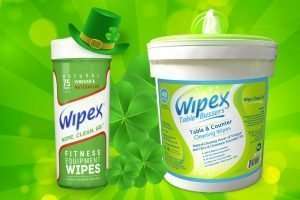 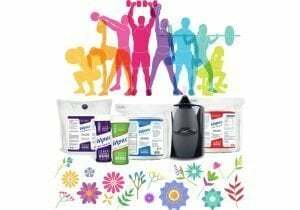 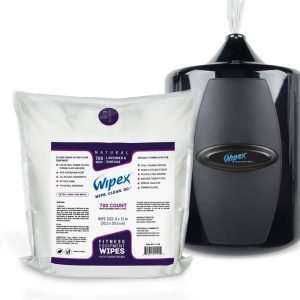 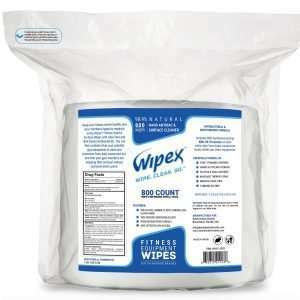 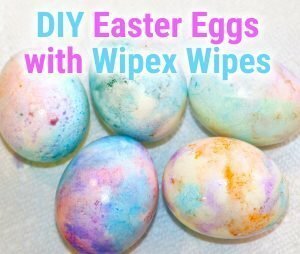 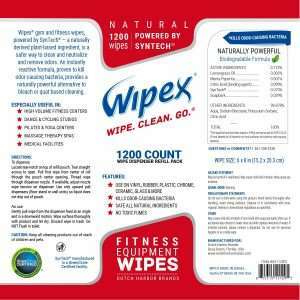 Wipex® Fitness Wipes are the natural solution to your cleaning needs. 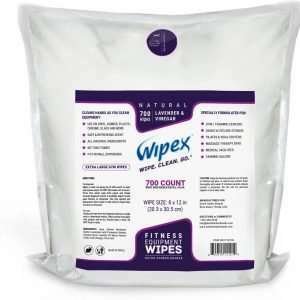 Our fitness wipes come in 3 specially formulated refill pouches perfect for your gyms, studios, spas and other facilities. 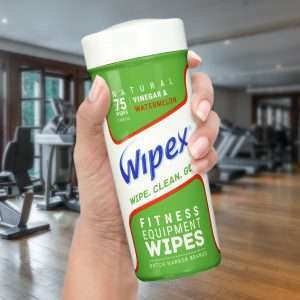 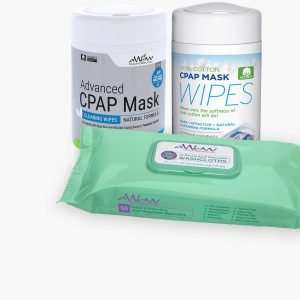 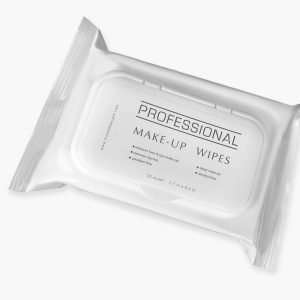 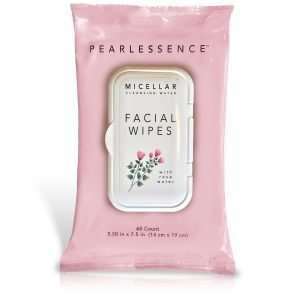 Like to take your wipes with you to the gym? 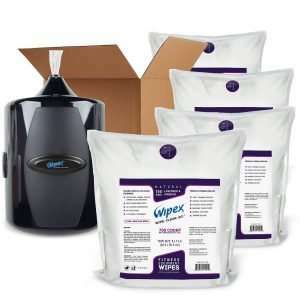 We have a solution for you! 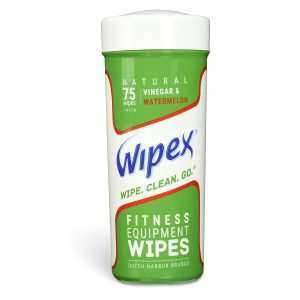 Our Wipex Fitness Wipes comes in a convenient cone canister to wipe grime on the go or to use in your home gym! 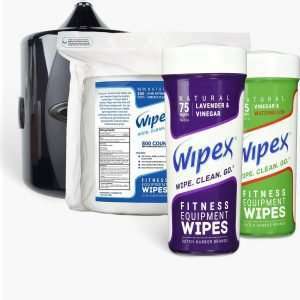 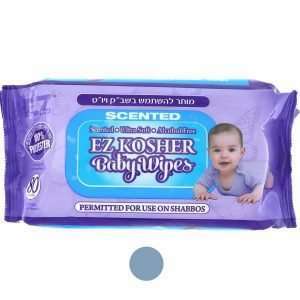 Our Fitness Wipes canister comes in soothing lavender and refreshing watermelon. 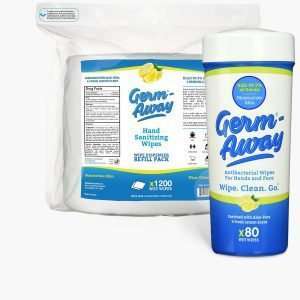 Infused with all-natural ingredients including lavender essential oils and vinegar. 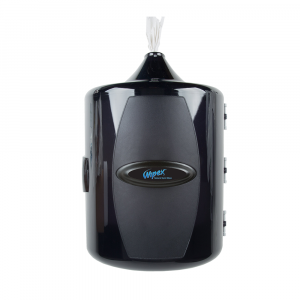 Dispenser provides a hygienic solution to your fitness centers and more. 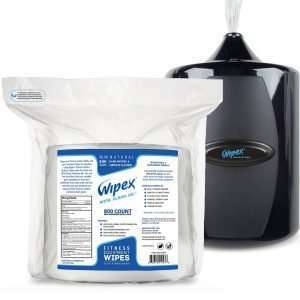 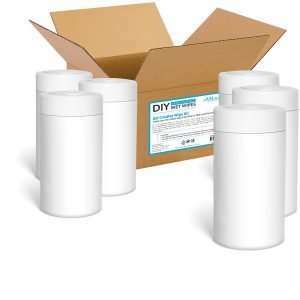 It’s an easy to install upward wall-mounted dispenser that fits all of our Wipex® Refill Pouches and our leading competitor refill pouches as well.